You are currently viewing Archived reports for the week of 2 July-8 July 2008. Based on visual observations from HVO crews, video footage, pilot reports, and web camera views, HVO reported that during 2-8 July, lava flowed SE through a lava tube system from underneath Kilauea's Thanksgiving Eve Breakout (TEB) and rootless shield complex. The TEB vent is located a little over 2 km NE of Pu'u 'O'o crater. During 2-6 July, lava flows reached the Waikupanaha ocean entry and created a steam plume from contact with the water. Incandescence was also seen from surface lava flows at multiple breakout points along the lava tube system. On 7 July, seismic tremor levels near the TEB vent abruptly doubled, corresponding to a substantial new breakout in the rootless shield area. The steam plume at the Waikupanaha ocean entry was also absent that day and the next. An overflight revealed that a lava fountain from one of the breakouts on rootless shield 3 (about 1 km SE of the TEB vent) was 12-15 m high and fed several lava flows. The lava fountain and a lava pond were active during 7-8 July and incandescence at shield 6 (about 2 km SE of the TEB vent) was noted. At Pu'u 'O'o the sulfur dioxide emission rate fluctuated between 3,100 and 4,800 tonnes per day when measured during 4-6 July; the average background rate is about 2,000 tonnes per day. Incandescence from two distinct sources in the E and W ends of Pu'u 'O'o crater was observed on the web camera during 4-6 July. Diffuse incandescence was noted during 7-8 July. During the reporting period, Kilauea earthquakes were located beneath the summit area, along S-flank faults, along the E and SW rift zones, beneath Halema'uma'u crater, and beneath the area where the Koa'e fault system joins the upper E rift zone. 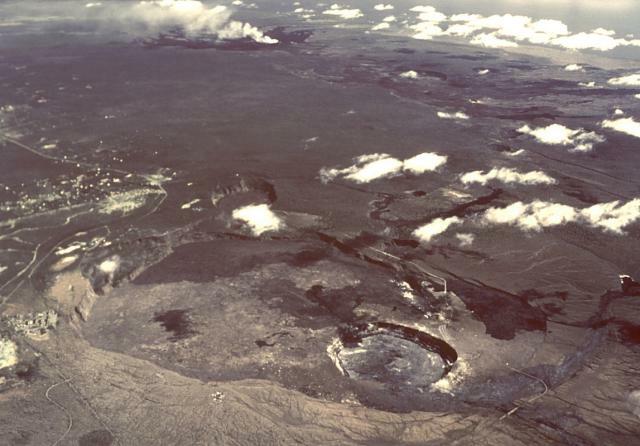 Beneath Halema'uma'u crater, another 20-100 small earthquakes per day also occurred but were too small to be located. 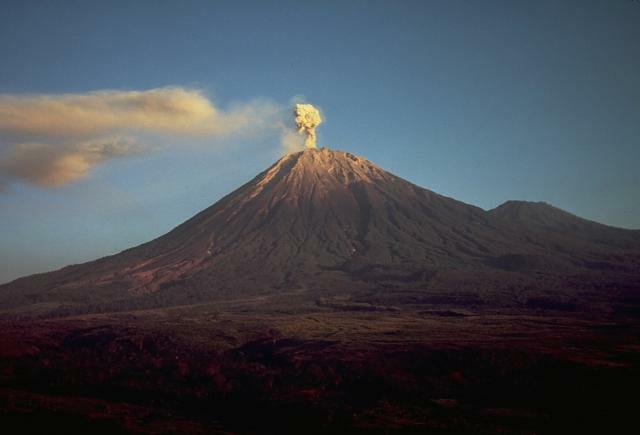 The vent in the crater continued to produce a white plume with minor ash content that drifted mainly SW. Night-time incandescence was seen at the base of the plume. The sulfur dioxide emission rate was high, between 700 and 1,400 tonnes per day, during 2-7 July. The pre-2008 background rate was 150-200 tonnes per day. 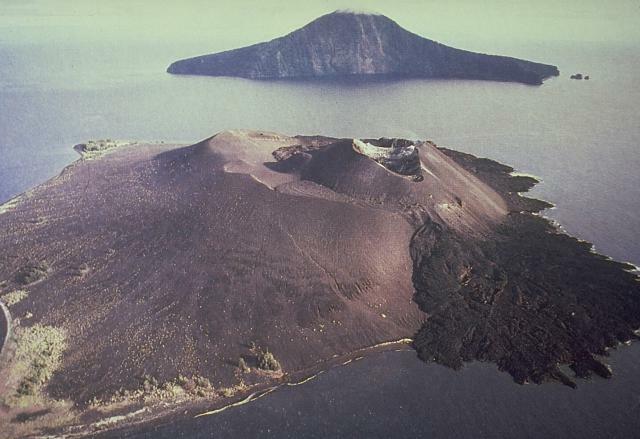 CVGHM reported that during 22 June-1 July, the number of seismic events from Anak Krakatau decreased significantly and booming noises were less frequently heard. During 1-3 July, ash emissions also declined. Based on a pilot report, the Darwin VAAC reported that a low-level plume drifted NW on 2 July. On 3 July, CVGHM lowered the Alert Level to 2 (on a scale of 1-4). 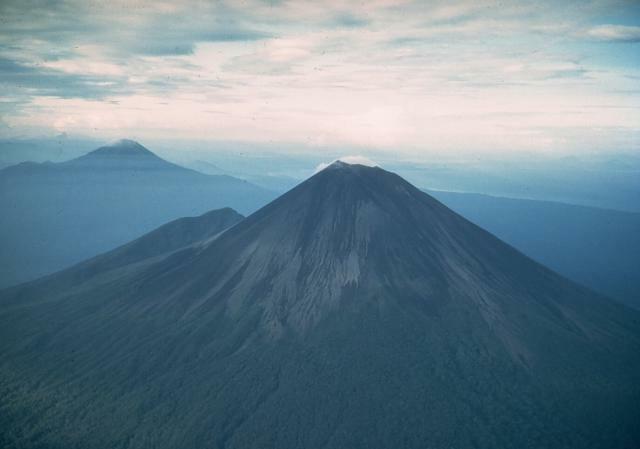 RVO reported that during 1-7 July, ash-and-steam plumes from Rabaul caldera's Tavurvur cone rose to altitudes up to 1.7 km (5,600 ft) a.s.l. and drifted W and NW. 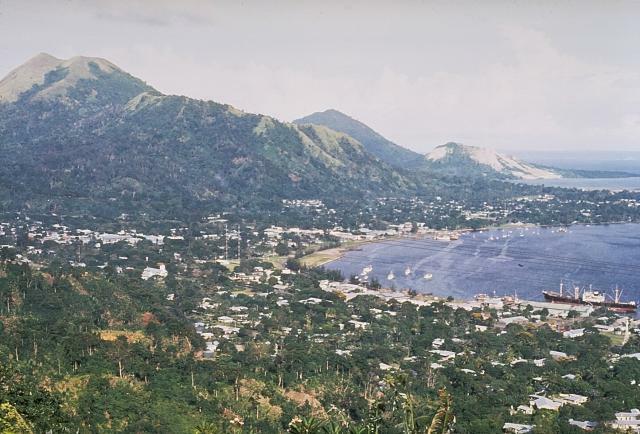 Ashfall was reported downwind in Rabaul town, Namanula Hill, Malaguna, and surrounding areas, and was heavy during 2-3 July. 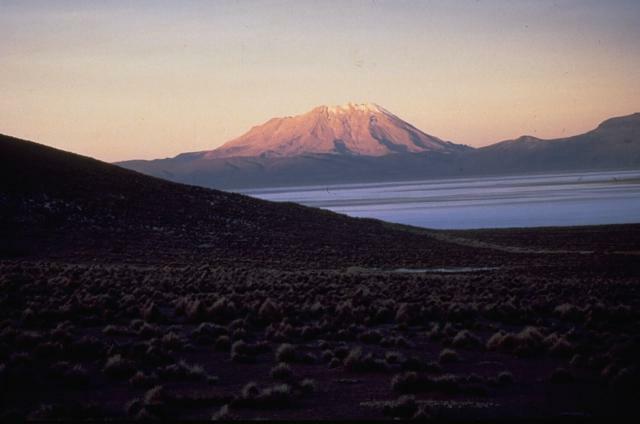 Incandescence at the summit was noted at night during 1-2 July; plumes blocked views of the summit during 3-7 July. During 4-7 July, roaring noises were reported. Based on observations of satellite imagery, the Darwin VAAC reported that on 8 July an ash plume rose to an altitude of 1.8 km (6,000 ft) a.s.l. and drifted NW. 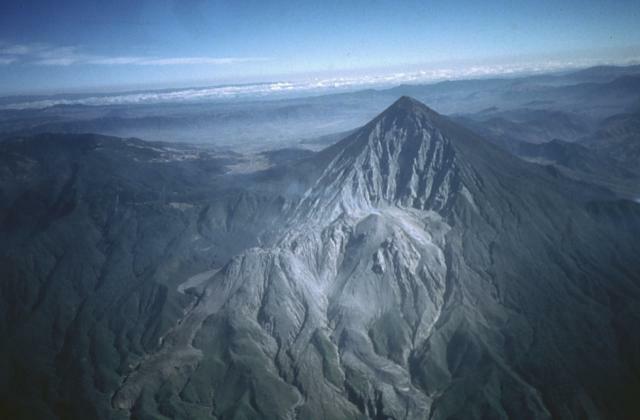 On 4 July, INSIVUMEH reported that an explosion from Santa María's Santiaguito lava dome complex produced an ash plume that rose to an altitude of 3.3 km (10,800 ft) a.s.l. and drifted SW. A lahar traveled S down the Nima I river, carrying tree limbs and blocks up to 50 cm in diameter. 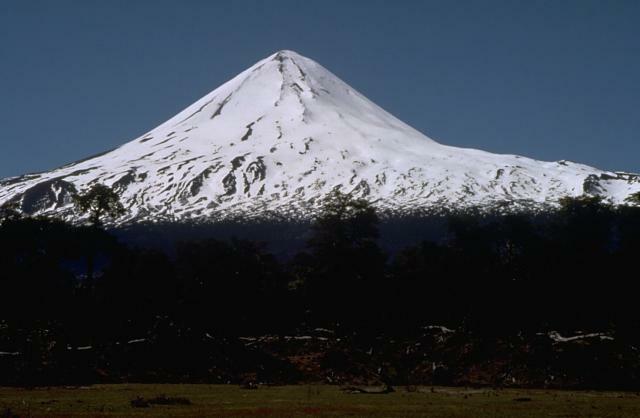 On 7 and 8 July, sounds resembling avalanches descending the flanks were reported; visual observations were hindered due to cloud cover. 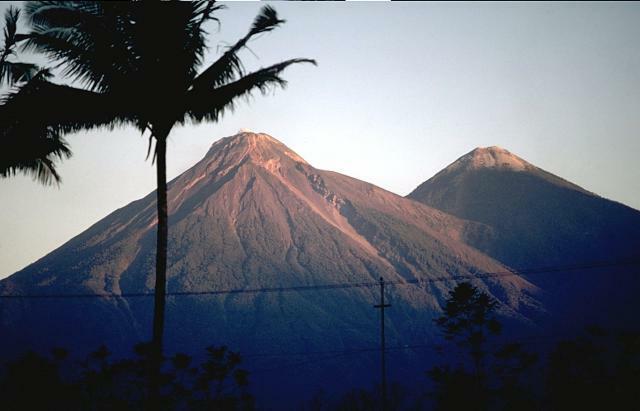 Based on pilot reports and observations of satellite imagery, the Darwin VAAC reported that during 7-9 July ash plumes from Semeru rose to altitudes of 4.9-7.6 km (16,000-25,000 ft) a.s.l. and drifted SSW. 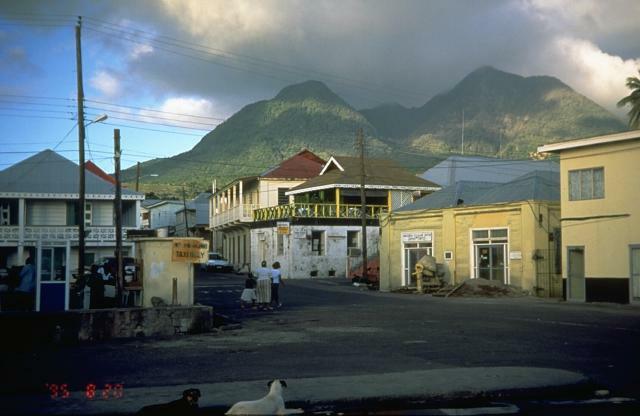 MVO reported no evidence of lava-dome growth at Soufrière Hills during 28 June-4 July. Seismic activity remained low. The E talus slope continued to erode, producing minor rockfalls that descended into the Tar River Valley. The Alert Level remained elevated at 4 (on a scale of 0-5). 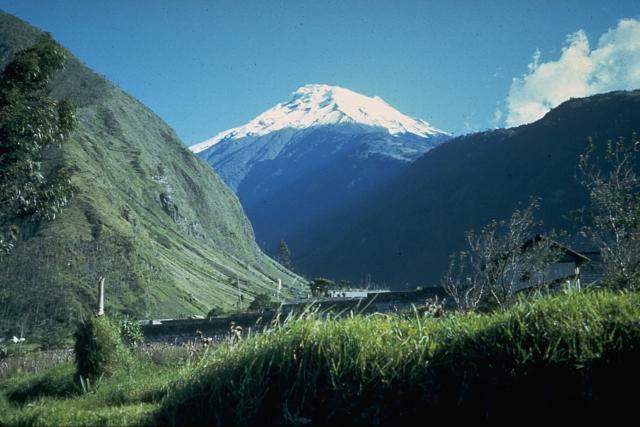 IG reported that during 1-7 July, explosions from Tungurahua were detected by the seismic network. Cloud cover inhibited visual observations during most days. On 1 July, an ash plume rose to an altitude of 7 km (23,000 ft) a.s.l. 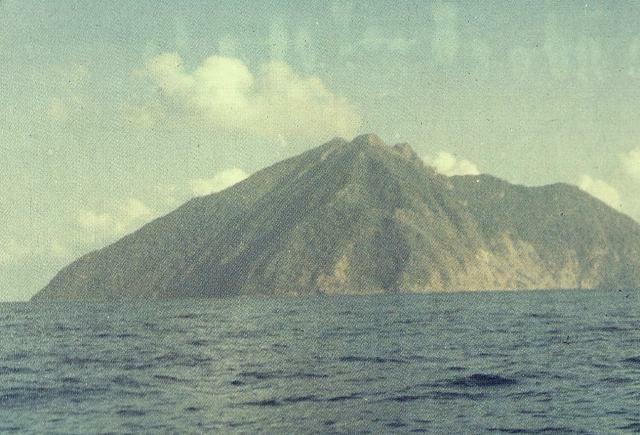 and drifted W. During 4-6 July, explosions were heard. On 6 July, ashfall was reported in areas to the W and NW and incandescent blocks rolled 500 m down the flanks. 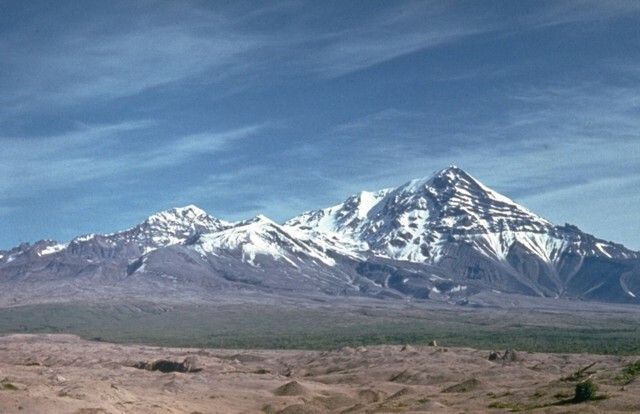 On 7 July, explosions rattled windows in areas to the W, NW, and NE; ashfall was reported to the W.
Based on SIGMET reports, the Buenos Aires VAAC reported that ash plumes from Ubinas rose to altitudes of 5.5-5.8 km (18,000-19,000 ft) a.s.l. on 7 July and drifted NE. RVO reported that white vapor plumes from Ulawun were emitted during 2-6 July. Seismicity was low to moderate; seismometers continued to recorded high-frequency earthquakes. 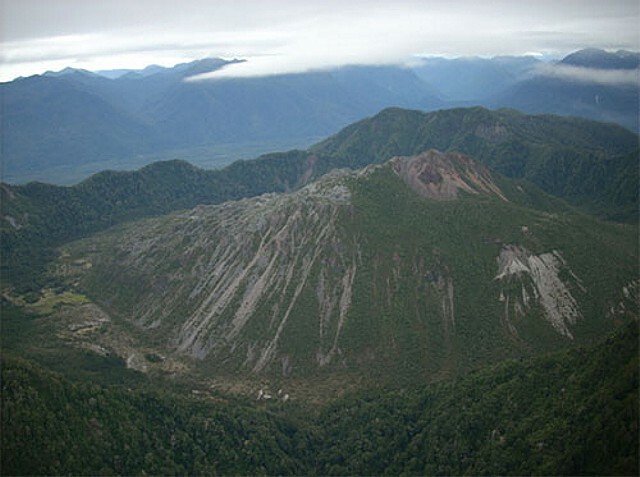 The Alert status remained at "Stage 2," indicating that seismic levels remained above background. 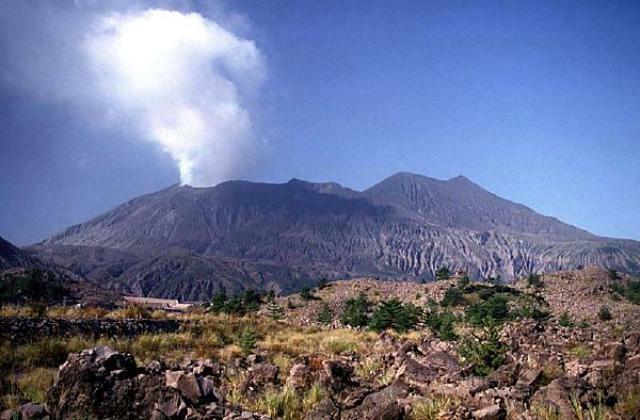 During 2-3 July occasional roaring noises were reported.